RingLead DMS Enrichment drives targeted engagement and revenue growth with valuable data points including verified email addresses, direct dials, and mobile phone numbers. 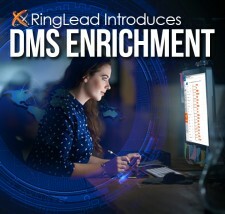 MELVILLE, N.Y., March 1, 2018	(Newswire.com) - RingLead, a decade-old data management provider protecting and enriching more than 300 million records worldwide, today announced a disruptive data intelligence solution, DMS Enrichment, designed to integrate with and extend the value of RingLead’s end-to-end platform, Data Management Solutions (DMS). DMS consolidates all core data management processes, from lead generation and data deduplication, to data protection and enrichment, into a single unified SaaS platform, enhancing the effectiveness of CRMs and Marketing Automation Systems like Salesforce, Marketo, SugarCRM, and Pardot. Architectured to empower businesses with complete, comprehensive views of customers and buyers, DMS Enrichment fuels sales and marketing with personal and company data like direct dials, verified email addresses, social links, mobile phone numbers, company size, location, and revenue. 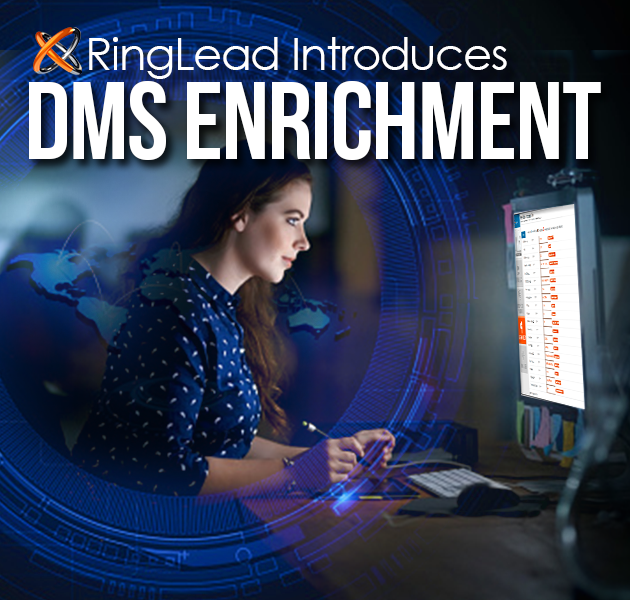 With the addition of data enrichment to DMS, RingLead delivers the industry’s only fully integrated, unified, end-to-end data management solution capable of transforming the way B2Bs and B2Cs interact with buyer data. Organizations are now empowered to engage with decision makers and influencers at every touchpoint, amplifying the ability of sales and marketing to convert pipeline. “The ability of a business to achieve sustainable growth centers on the ability of sales and marketing to correctly identify personas, score prospects, and drive lead conversion," said Christopher Hickey, CEO. “We are now expanding far beyond traditional data quality and focusing on empowering organizations with actionable intelligence that drives conversion rates, revenue, and overall growth." Sign up for email updates from RingLead.